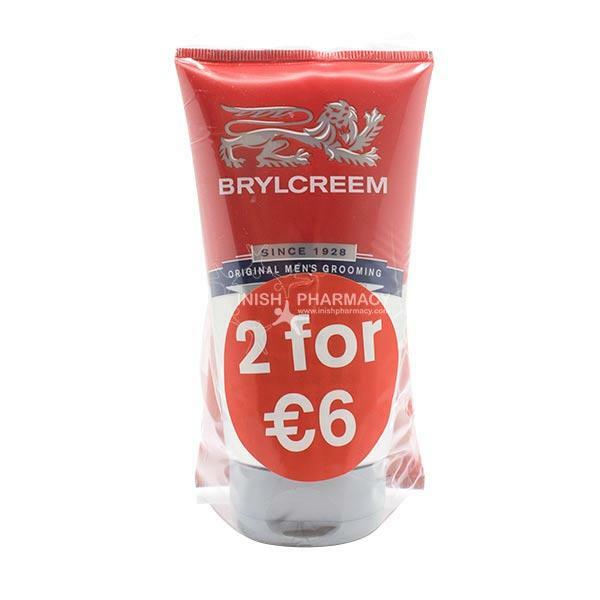 Create the perfect look with Brylcreem Extreme Hold Gel. This gel gives lasting hold without your hair feeling too hard. Apply small amounts of gel at a time to build up your style. This twin pack is fantastic value.